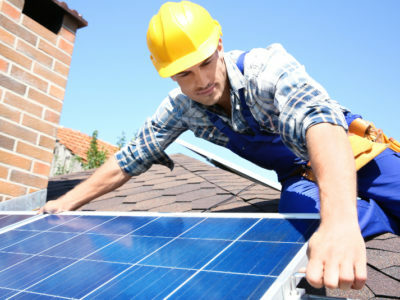 If you want to install solar panels on your home or land you’re not alone. 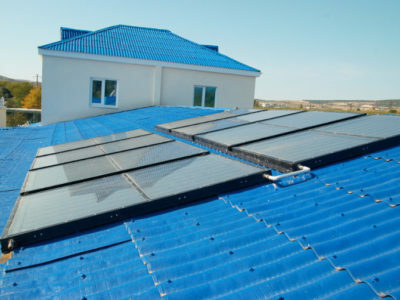 Installing domestic solar panels is a popular way for homeowners to generate electricity and earn money. They’re also an effective renewable energy generator if you’re worried about your carbon footprint. But you can’t install solar panels everywhere. If you own a building in a conservation area, there are certain things you can and can’t do. 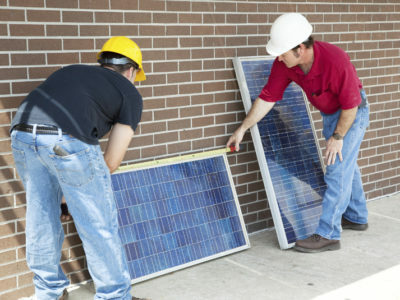 Read on to learn more about conservation areas and how to install solar panels in them. Local authorities limit property alterations, tree felling and demolition work in these areas to protect them. Can I install solar panels in a conservation area? For a full list of planning rules, see our information on planning permission and solar panels. Unfortunately, you can’t usually install solar panels on or within the boundary of a listed building. How do I check if I’m allowed to install solar panels? If you’re still not sure about whether you can install solar panels, you can contact your local planning authority. If you won’t be able to obey the rules listed above, your local planning authority will tell you whether it’s worth making a planning permission application. You can find your local planning authority’s contact details by looking on your council’s website.